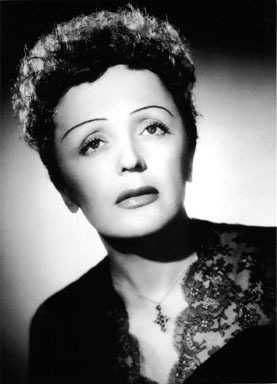 In this post, Lydia looks at the unorthodox background and musical success of French chanteuse, Édith Piaf. If you aren’t familiar with this name, I’d like to bet that your parents or grandparents would be. While most famous for the legendary song “La Vie en Rose”, Edith Piaf lived the kind of life HBO mini-series are made of. A rags to riches tale, if you will, abandoned at a young age only to become one of the biggest international French stars of the day in a life filled with men, drama, and the mafia. Piaf was born Édith Gassion in 1915 Paris to a mother who left her shortly after her birth and a father who later handed her off to his mother, the madam of a brothel. Needless to say, her tender years spent in this environment shaped her ideas about men; that is, she never learned how to turn one down. Although Simone de Beauvoir might not have been shocked to see a woman hold the idea that pleasing men was her purpose in life, this unusual lifestyle had, in some sense of the phrase, a happy ending. It influenced Edith’s music ultimately led her to have one of the most successful musical careers of the time. If being left by both her parents wasn’t difficult enough, Piaf is thought to have been blind during early childhood, although she was eventually able to regain her sight. Later, in her early teens, she began singing of the streets. 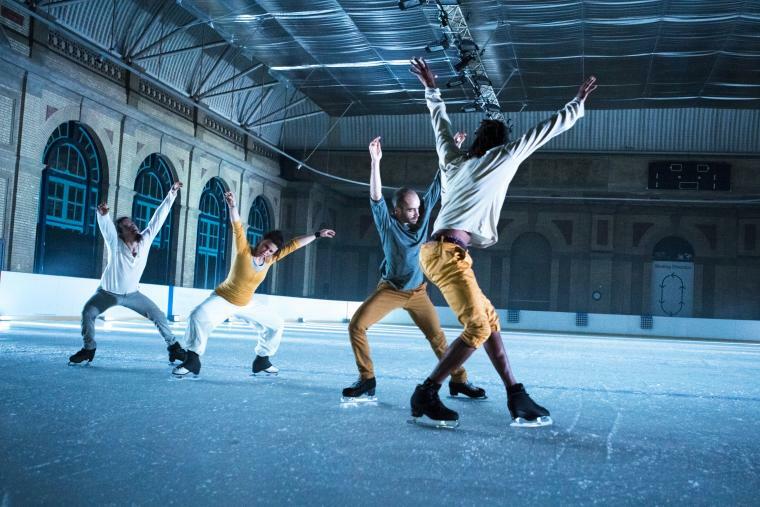 At one point, while performing on the streets of Pigalle, a nightclub owner named Louis Leplée discovered her and convinced her to present her talents in a more appropriate setting: the stage. 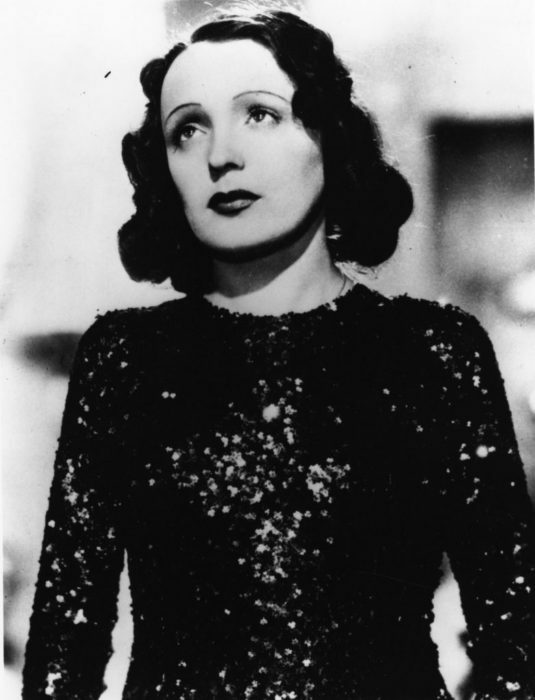 Due to her shyness, he came up with her nickname “La Môme Piaf” (the little sparrow, or waif in slang). Leplée was killed at the onset of her career and Piaf was suspected as an accessory to murder. Although it was eventually thought that mobsters with connections to Piaf were the true cause of his death. Let’s hope that a future HBO mini-series on this will fill in the colorful details of whatever took place there, ‘cause I’d really like to know. Needless to say, she wanted to cut her ties to this murder case and decided Lyricist Raymond Asso was the man for the job. Asso rebuilt her public persona and career, and then, in a romantic turn of events, the two fell in love. By the late 1940s she was an international phenomenon who toured not only in Europe, but in the U.S. and South America as well.